Prepare for epic versusfighting action with your favorite Marvel Super Heroes & Super Villains in the ultimate cosmic showdown! 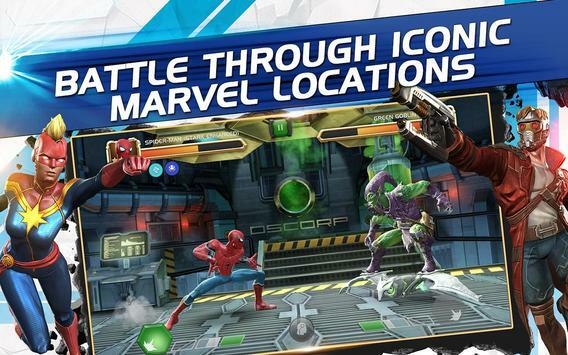 SpiderMan, Iron Man, Wolverine & more await your summons to battle! 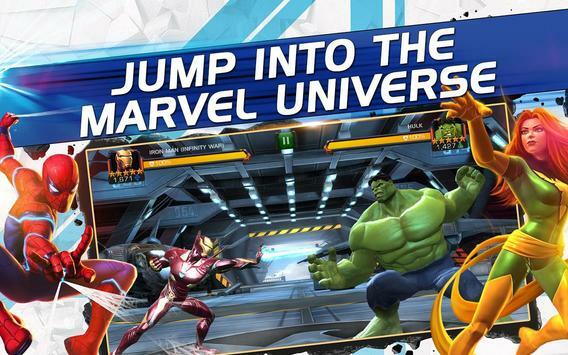 Assemble a team & begin your quest to become the Ultimate Marvel Champion! Iron Man vs. Captain America! Hulk vs. Wolverine! Drax vs. Deadpool! The greatest battles in Marvel history are in your hands! The greedy Elder of the Universe known as The Collector has summoned you to a brawl of epic proportions against a lineup of vile villains including Thanos, ang the Conqueror, and many more! 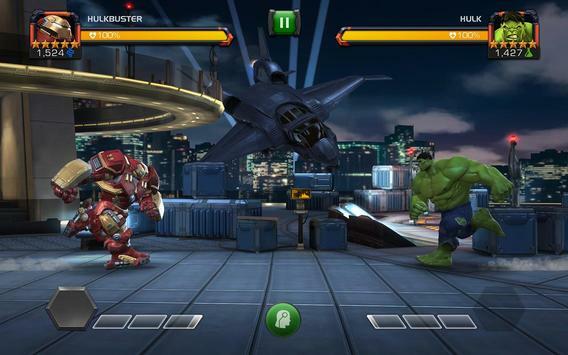 Experience the ultimate freetoplay fighting game on your mobile deviceContest of Champions! Who's on your team? Fight it out with a huge array of heroes and villains in iconic locations spanning the Marvel Universe such as: Avengers Tower, Oscorp, The yln, Wakanda, The Savage Land, Asgard, the S.H.I.E.L.D. Helicarrier, and more! Please review MARVEL Contest of Champions Game and submit your comments below. We will collect all comments in an effort to determine whether the MARVEL Contest of Champions app is reliable, perform as expected and deliver the promised features and functionalities.